Mixology Events provided our mobile cocktail class for the employees at esteemed confectioners Cadbury in one of our recommended venues in Notting Hill, west London. Cadbury are world-famous chocolatiers who have established their brand by creating smooth, tasty treats, as well as gorillas doing stunning Phil Collins impressions. The venue was ideal, allowing us to take advantage of the great British summer by serving reception cocktails outdoors on the spacious terrace before hosting the mobile cocktail class inside. 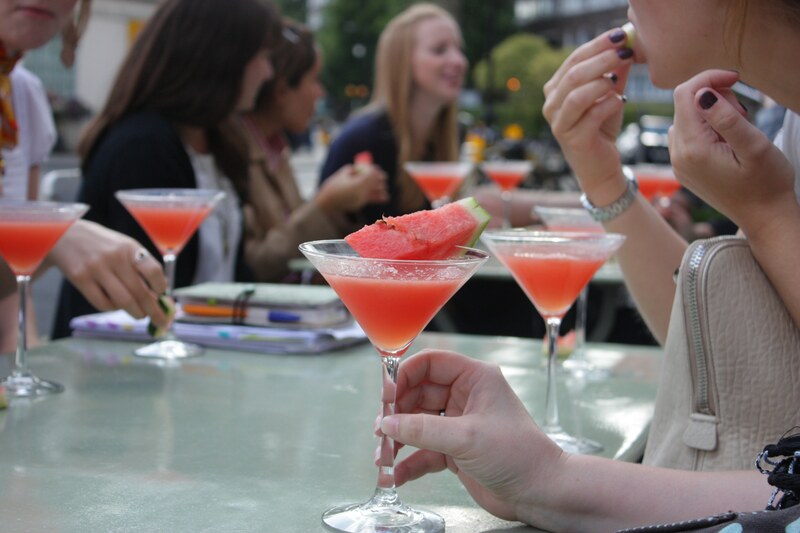 This meant that we could serve seasonal cocktails – such as watermelon martinis – to complement the vitamin D, which Notting Hill had an abundance of that day. The interior of the west London venue provided plenty of space in a bright, stimulating environment, which received some great feedback. Our mobile cocktail class left no one out; a workspace was provided for the 20 Cadbury employees present. This allowed everyone to create and produce their own cocktails simultaneously in a bit of friendly competition, using the finest seasonal ingredients summer had to offer. Of course, chocolate was a key ingredient throughout, and mixing cocktails with chocolate surely has to be one of the best combinations out there. 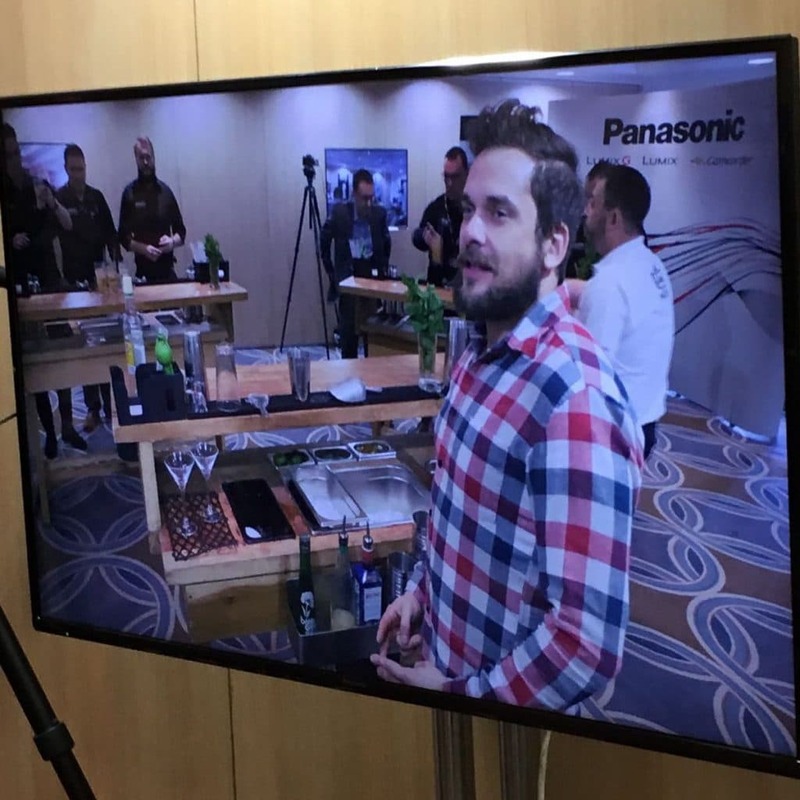 This was a great event and we really enjoyed weaving our Mixology mobile cocktail class into their working day – the venue had ample space for the employees to hold meetings and do other work in an interesting and stimulating environment. We always get great feedback from clients for these types of event, with employees finding that the change of setting helps to get the creative juices flowing, and is a welcome break from their usual office space. 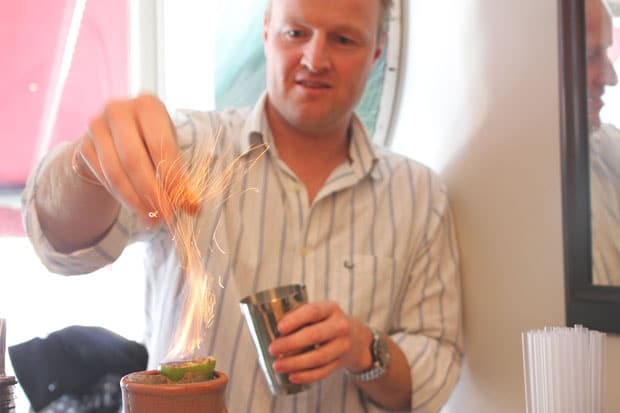 For inspiration and ideas about Mixology hosting your private cocktail event, either at this Notting Hill venue or elsewhere, please see our mobile cocktail classes and mobile cocktail bar hire pages. 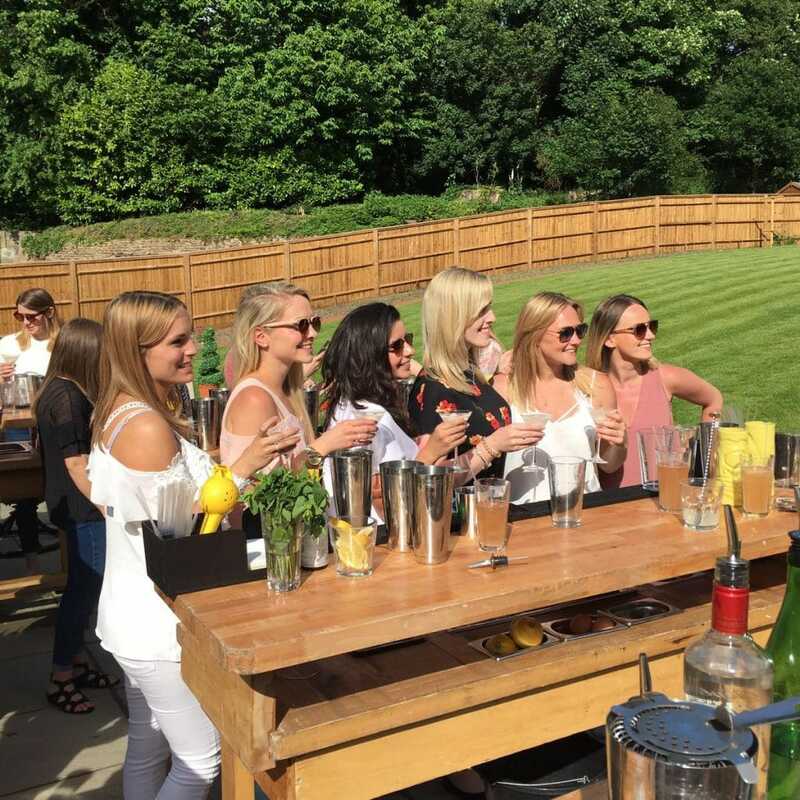 Our event organisers can modify every aspect of our services to suit your desires, including providing our mobile cocktail class at any location nationally.